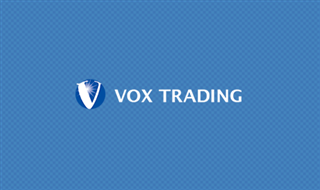 Vox Company Ltd is a multi-utility Company based in Tanzania, offering a wide range of services in Mining, Mineral Processing and Financial Services. The company works globally with business owners, investors, and financial institutions advising and supporting them in their investment plans and decisions. The company is currently looking for a reliable and self-motivated Office Administrator, to join the Vox Minerals’ team in Dar es Salaam and undertake administrative tasks.